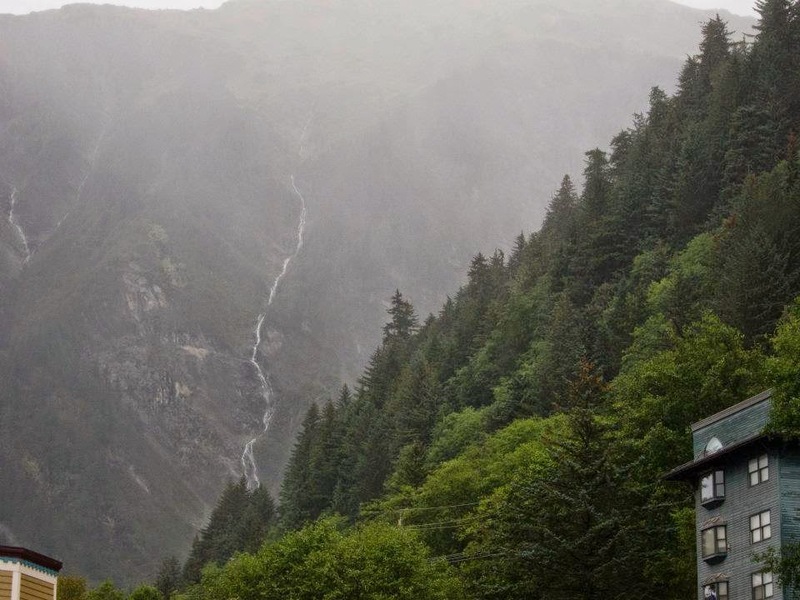 If you ever have the chance to take an Alaskan Cruise, I highly recommend it. Unfortunately our trip was near the end of the season and we hit a lot of rain but visit Alaska was pretty entertaining. 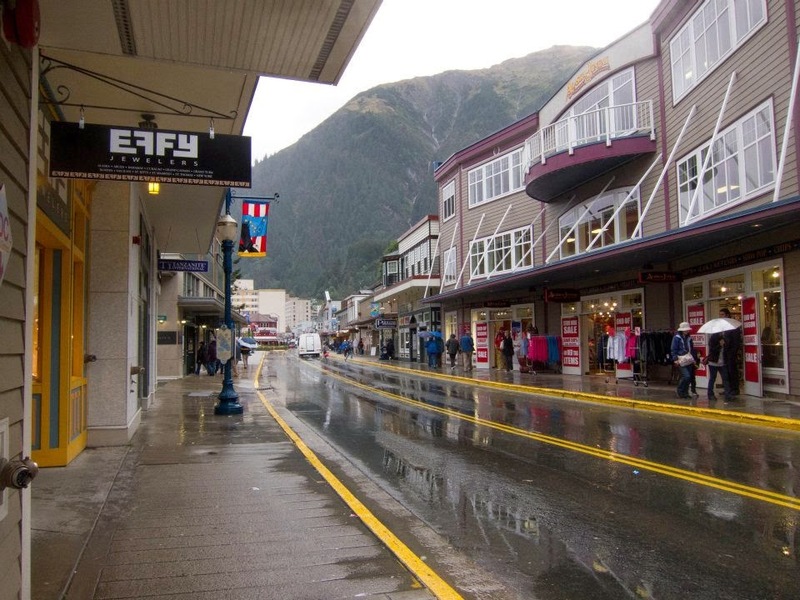 One of the cities we had a stop at was Juneau. We were supposed to go on a sea kayaking trip but due to high winds, it was cancelled. Instead, we went to look for food and shop for souvenirs!